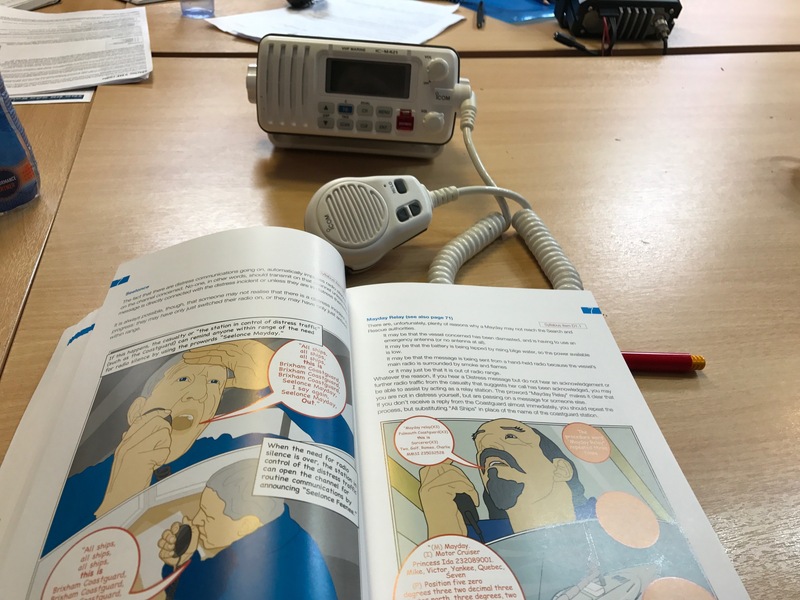 I’ve recently ticked two more important pieces of training off my list… I completed the RYA Radar course, and the RYA VHF (very high frequency) radio course. I did these with Elite sailing in Chatham, Kent. In this blog post I’m simply going to summarise the course content and give a bit of a review of the days I spent in the classroom.